X New Tab Page (Chrome Browser) - Another very excellent new tab page! ~ Android Forever! X New Tab Page (Chrome Browser) - Another very excellent new tab page! Developer Quote: "X New Tab Page is one great Chrome extension by using HTML5. 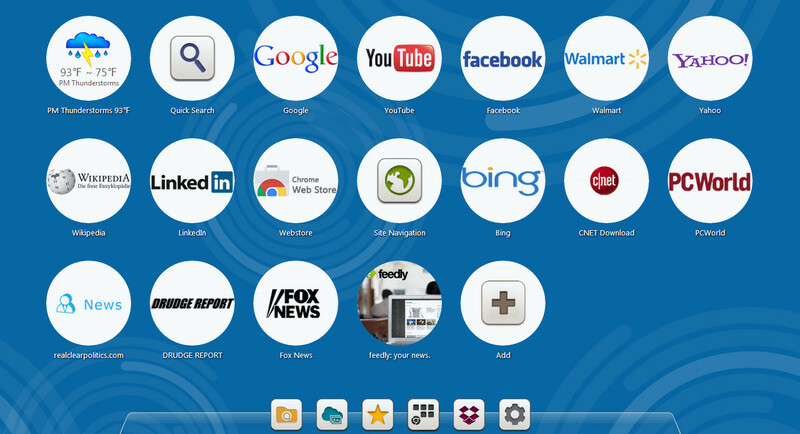 It provides speed dials for top or popular sites, and is easier to open your installed chrome apps. " This one I truly love. A new tab start page is a must-have item: once you've tried them, you won't go back. They make getting to your favorite sites faster and easier than ever. They don't all work well or look as good as this one. Check it out!